Sodom and Gomorrah came to mind. I was watching the Assembly’s Culture, Welsh Language and Communications Committee’s scrutiny session with Lord Tony Hall last month. The Director General of the BBC proved himself cannier than God – at least on the issue of funding for English language television for Wales. Abraham, having got the Almighty to concede that it was unreasonable to destroy the just inhabitants of those ancient ‘cities of the plain’ along with the unjust, pressed the point to wring further concessions. From his starting figure of 50 he bargained the Creator downwards to 45, to 40, 30, 20 till finally He agreed to stay his hand if even 10 just men could be found in them. Lord Hall, unlike Yahweh, refused to get into the numbers game. He was adamant that there was nothing to be said till March. The AMs could legitimately have questioned him as to the principles on which the calculation was being made. It would have been hard for Lord Hall to refuse that discussion. And this point remains valid. Lord Hall stated that the decision on amounts of funding for the devolved nations would be made during November. But even though that fait is already accompli Wales should not be passive in the interim. Taking account of the need to restore spending to 2006/7 levels and the need to strengthen the BBC’s service for Wales beyond the present core provision, we have set out below a possible scenario for how additional funding of £30 million could be used. However, we stress that this is just one of several scenarios for how the core service could be enhanced.. At present, BBC Wales makes one hour a week of non-news and non-sport television. Funding at this level could deliver an extra hour a night. The above table represents one possible way of allocating the additional spend required to develop the service beyond the existing core provision of news, current affairs and general factual. The figures include an allowance for transmission, business costs and a share of BBC central overheads. The Communities, Equality and Local Government Committee of the Fourth Assembly in the report of its Enquiry into BBC Charter Review noted: ‘A number of witnesses questioned what political pressure would be brought to bear by the Welsh Government if this additional £30 million funding was not forthcoming.’ It also advised that the next Assembly should consider what leverage it has in such matters. The time for that is now. So, what will Wales’s reaction be if the BBC announces that the sum is less than 30 million? If it were to be 25, 20,15, 10, less than 10 (God forbid)? And in tandem with the figure what about the principles behind the calculation? Scotland might be happy with a per capita basis but that is unfair for Wales because the cost of providing a service does not reduce in line with population numbers. And, it must be noted that currently, Northern Ireland, with a population smaller than Wales’s, receives a higher sum. It is not the eventual sum alone that must be considered but the method of reaching it, in the context of the nature of the audiences. How are the devolved nations to react, singly and jointly, to the eventual settlement? Their Ministers for Culture of the devolved nations have acted in tandem before now. Will they be set at odds with each other over this issue? Can they usefully act together at this stage? 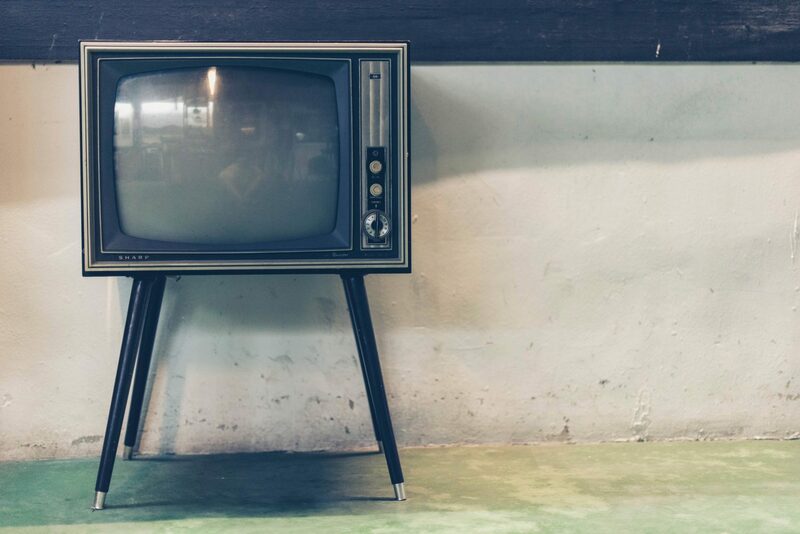 Whatever the announcement in March there must be a zoom out so as to get the big picture in focus – the macro decisions about funding of the BBC which the government has forced on the Corporation in recent years, most notoriously, the shouldering of tv licences for over-75s. And the funding of Welsh language television will inevitably come into the frame. During the Charter Renewal debate it has been essential to put the spotlight on the English language service for Wales and essential to ensure a future for the Welsh language service, resisting all tendencies to view the two as essentially separate. They are not, in that they serve the one country. But ultimately what matters is the tv service as a whole. And beyond that there is much bold and imaginative thought ahead to be taken about how the full spectrum of Wales’s communication needs are to be met.